A first T20 series victory in New Zealand will be the icing on the cake for India, who have been exceptional during their three-month sojourn in Australia/New Zealand. 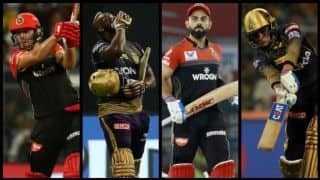 In a season of many firsts for India, Rohit Sharma‘s men will be aiming to become first among the equals to win a T20 International series in New Zealand when the two sides clash in the final match here Sunday. The past three months have made for a memorable phase for the Indian cricket team, which won its first Test and bilateral ODI series in Australia followed by the biggest one-day series win in New Zealand. 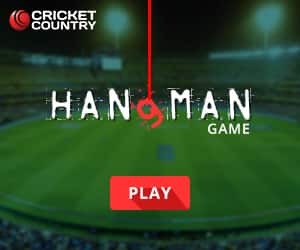 A first T20 series victory in New Zealand will be the icing on the cake for the Men in Blue, who have far exceeded expectations during their three-month sojourn in this part of the world. With the series locked at 1-1, there is everything to play for in the decider which promises to be a cracker of a contest on a ‘Super Sunday’ with a spicy Seddon Park pitch in the offing. 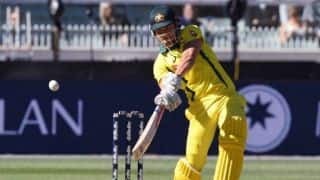 India will do well to remember the nightmare that they endured during the fourth ODI at this venue where they were shot out for 92 in the wake of some quality swing bowling from Trent Boult. 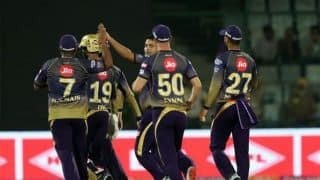 However, Sunday will be a different day and there can’t be a bigger motivation than winning yet another series in challenging overseas conditions. “We have played in Hamilton and there won’t be any surprise element as far as the pitch is concerned. 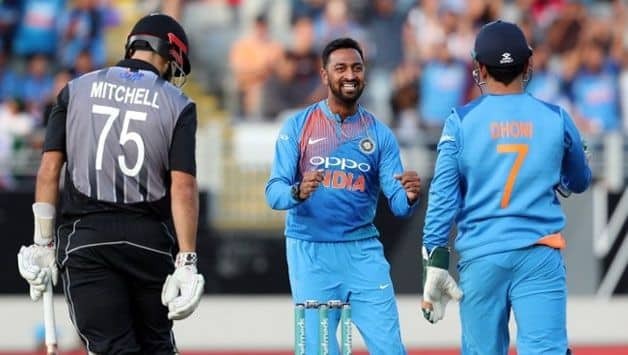 Also, having won the second game gives us confidence going into the final match,” left-arm speedster Khaleel Ahmed had said after series levelling second T20I, when asked about the Hamilton game. “We have rectified some of our mistakes from the first game and hopefully a few which are there will also be corrected,” Khaleel added. India played the same XI in the first two games and in all likelihood, will maintain continuity unless there are some niggles. 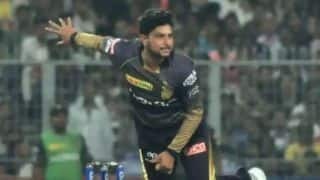 In case the team management gives change a thought, it could be a like for like replacement with Kuldeep Yadav coming in place of Yuzvendra Chahal as the wrist spinner. However, a look at India’s T20 playing XIs will indicate that Chahal has been their preferred shortest format bowler on most occasions. 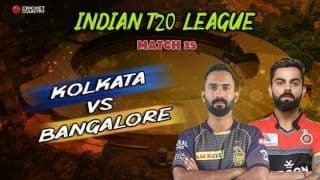 The Indian bowling unit will look to replicate their good show from the last match where they found their rhythm after a pasting in the opener from Tim Seifert. 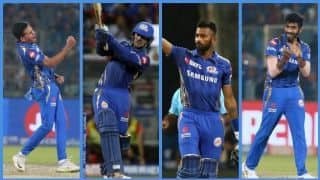 Krunal Pandya has once again punched above his weight with some gritty performances in the two games. Not considered the most talented player in the set-up, Krunal makes up his with hard work and discipline. His accuracy is one of the biggest positives going into Sunday’s match along with the intelligence of senior seamer Bhuvneshwar Kumar. 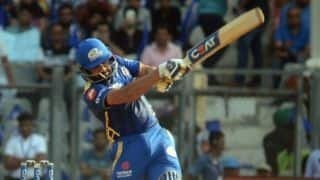 Khaleel also stuck to his brief in the last game where skipper Rohit Sharma had instructed him to bowl back of the length to avoid being hit for boundaries. There will be a similar plan in place on Sunday also. 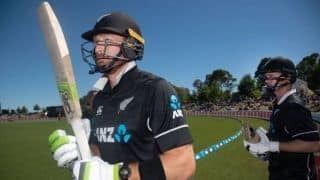 The stand-in captain, who is now the world’s top run-getter in T20 Internationals, will like to better the 29-ball-50 of the previous match, which can well spell doom for the Black Caps. 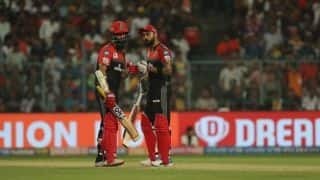 With Shikhar Dhawan for company, a good opening will solve half the problems for the visitors as it has been the case during the last four years. 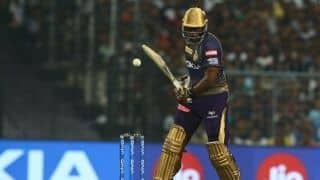 The middle-order has also shown solidity with the experience of Mahendra Singh Dhoni and the exuberance of Rishabh Pant combining well as was evident in Auckland. For New Zealand, a better batting effort in the middle overs is what they would be looking for. 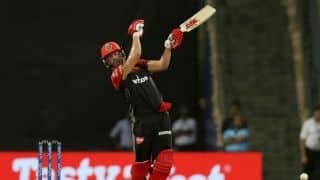 Skipper Kane Williamson has endured a quiet limited overs series by his standards and senior batsman Ross Taylor has also blown hot and cold during the last three weeks. Among bowlers, Tim Southee was impressive in the first game and pretty ordinary in the second along with Scott Kuggeleijn, who also went for a fair amount of runs.